MAXnolia is a water-dispersible active powder that is based on a premium magnolia bark extract. MAXnolia inhibits the activation of NF-κB, which is a key mediator in the skin’s chronic inflammation process. It manages to neutralize internal aging factors and reduce skin redness. MAXnolia counteracts inflamm’aging in skin and by doing so helps to further extend the youthful appearance of skin. Magnolia (Magnolia officinalis) is a medicinal plant that belongs to the Chinese pharmacopoeia. Its bark has been used in Asia for thousands of years to treat the stagnation of qi (lack of energy) and more precisely digestive disorders, anxiety and allergic diseases. 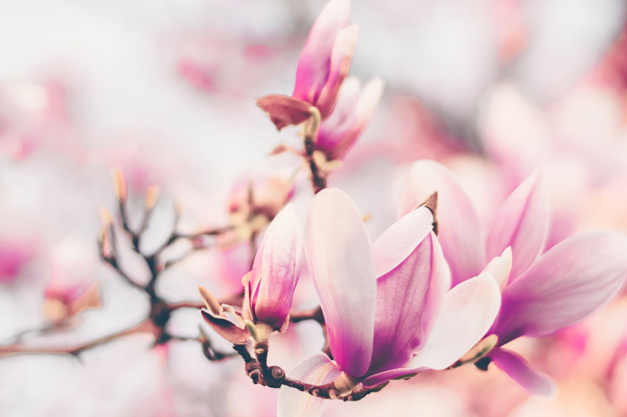 Magnolia contains two pharmacologically active components called magnolol and honokiol, which synergistically inhibit inflammatory and aging processes. Do you have any question about MAXnolia?